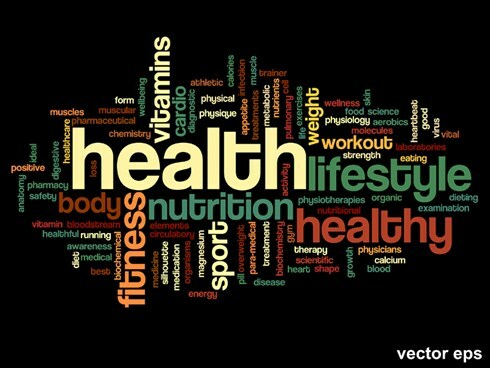 There are many things that can affect your ability to succeed in your health and fitness goals. That is not news to us at Orbis Fitness. That is why Orbis Fitness strives to be more than a training company that simply puts you through your paces on a weekly basis… we are there to ensure that you are supported, in regards to good nutrition, and also to help you to ensure that you have the right mindset… the motivation to remove barriers to your own success. thlete… recovering from illness… working towards a specific goal… contact us to agree the training package that is appropriate for you.